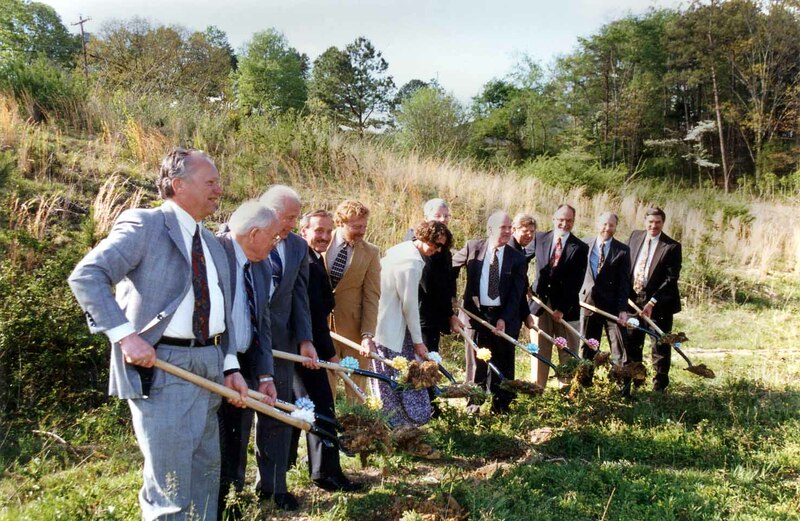 In the late winter of 1992, following the Revelation Now Crusade held by Ron Halvorsen at the Trade Center in downtown Chattanooga, several Ooltewah SDA Church members began following up interests in the Harrison area. Twenty-five people regularly attended the Friday night Daniel Bible class that was conducted by the Ooltewah group at the New Bethel Baptist Church. 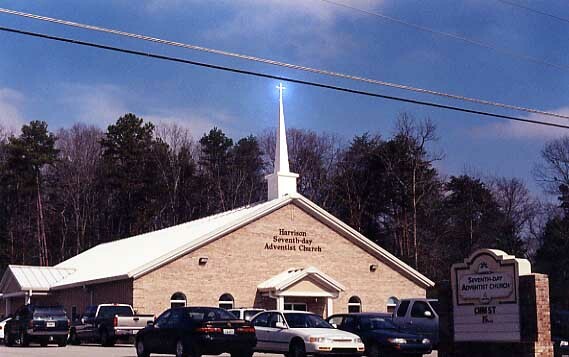 This led to a decision by Pastor Mike Pettengill and the board of the Ooltewah SDA church, to begin holding regular services in Harrison at the New Bethel facility in June of that year. 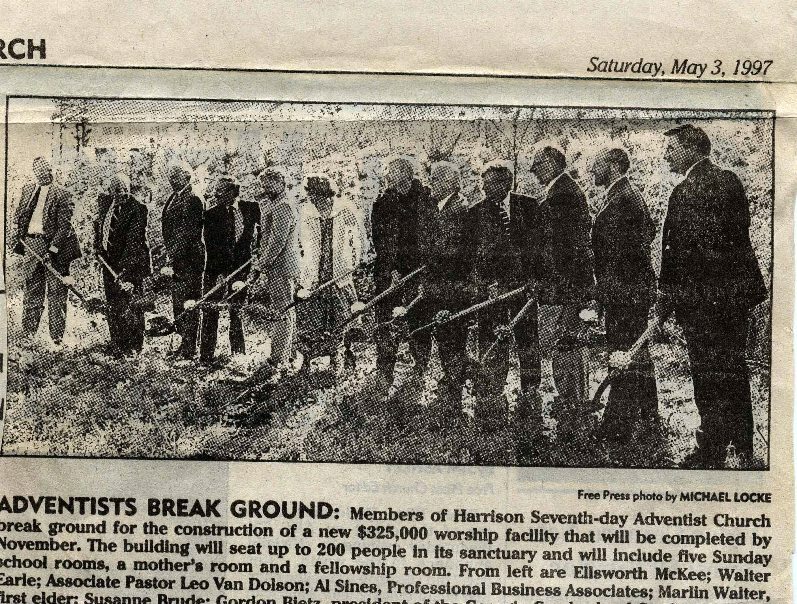 In the fall of 1993, students from Southern Adventist University's (SAU) Campus Ministry organization and the School of Religion's Student Ministerial Association took Harrison as a project for community outreach, under the direction of Dr. Ron Clouzet. These young people visited virtually every home in Harrison with a community interest survey in a program they called "Harrison Heartreach". The outreach was divided into two phases: Bay Blitz, which involved 80 students making initial home visits resulting in nearly 700 people filling out survey forms; and Bible Blitz, in which Bible studies were delivered to homes on a regular basis. Initially, 200 people agreed to accept studies, and of these, 100 continued over a period of months. During this program, and during the entire academic year, about 30 SAU students attended the Harrison church on a fairly regular basis. Near the end of the 1994 winter semester, the newly-formed Harrison group had moved to the Harrison Bay Vocational Training Center near the Snowhill Elementary School, meeting there until January 24, 1998. A generous gift enabled the Harrison group to purchase property on which to build. After considerable searching, it was decided to purchase the current property from Dennis & Brenda Banther. The purchase was closed February 1, 1995. After the sale the Banthers made a generous contribution to the building fund. Praise the Lord for all those whose generosity has made the building of this church possible and the subsequent debt elimination. 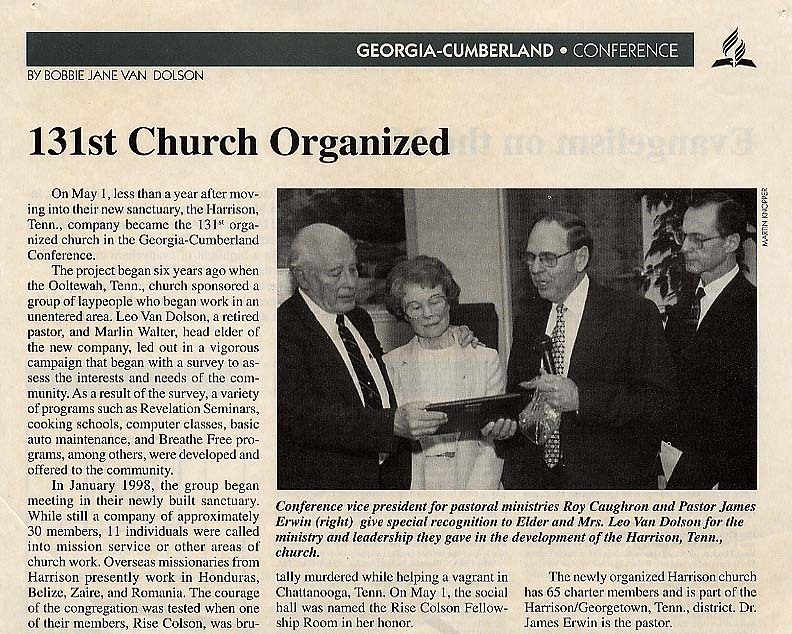 On November 18, 1995 the Harrison group was organized by the Georgia- Cumberland Conference of Seventh Day Adventists (GCCSDA) as an official company. At the time of organization there were 25 members. As of January 24, 2004 there are 101 members.